One of these hair restoration procedures is Stem Cell FUE hair transplant, which is guaranteed to restore your scalp to its former glory. Although Stem Cell FUE hair transplant might be a very less invasive procedure, as a patient, you still have to take some time to think about it and prepare in addition to making some considerations before you decide to go through with it. Health and medication history: Before going all in for a hair transplant procedure, you should let your surgeon know about your health and medication history. You should inform him of any kind of ailments you might have; from anything to do with cardiovascular to the most minute head ache. Also the medications you are taking even if it’s just some vitamins or other supplements. Anything can have an effect on your hair transplant procedure, so come clean. 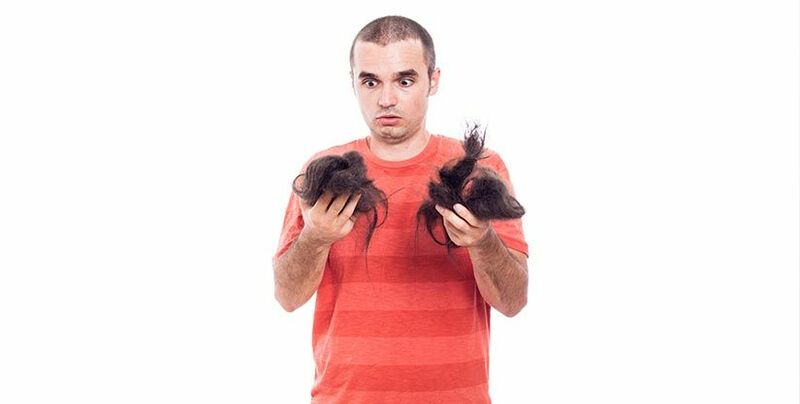 Reason for your hair loss: You should dig enough information to know why you are losing hair. This is because for those who are not facing male/female pattern baldness, there has to be an underlying condition. It is important to know what the condition is and have it checked out by a physician before the procedure. Who knows, maybe you might end up not needing the hair transplant after all. Expectations: If you know you will have huge expectations after the hair transplant, it is better for you to go back to the drawing board and have further consultations. It is valid to have expectations, but with hair transplant, you might end up getting disappointed because of the time it takes for the replanted hair to grow. Of course if you have the procedure at Dubai Cosmetic Surgery you will be guaranteed a full head of hair, but the results take time. So it is important to keep your wildly expectations in check and practice some form of patience. Mental state: There are situations whereby the person losses hair due to mental instability. This includes having a condition known as Trichotillomania – which is the pulling out of scalp and eyelash hairs. If you have such a condition, instead of having a hair transplant, you should visit a psychiatrist to treat your condition because it is mental. If treated well and you stop pulling out your hair, it will grow back by itself. But if it doesn’t after some time, then that’s the time to visit Dubai Cosmetic Surgery for that hair transplant. Surgeon and medical staff capabilities: If you are going to have a hair transplant, you should be able to tell how good the surgeon is by taking a look at his credentials, experience, qualifications and his past works. The medical staff should also be as qualified to assist. You should not go near any clinic that lets the technicians do the hair transplant. It is a medical procedure and should be done by the best surgeons in Dubai like we have here at Dubai Cosmetic Surgery. If you are faced with hair loss and you are considering hair transplant, contact us for a free consultation and we will give you hair restoration options.